PA3 welcomes the Class of 2022 and new Graduate Students! 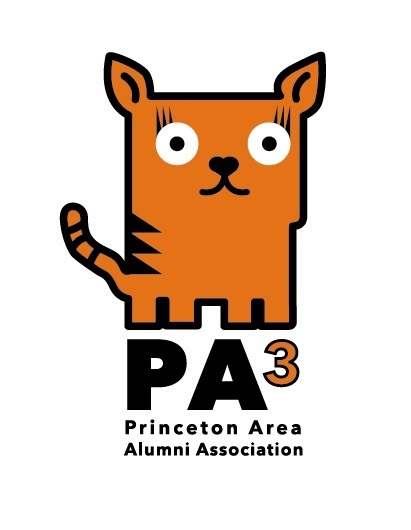 Contact Lydia '83 at activities@princetonaaa.org to register. Looking forward to seeing you in your orange & black! Posted by CatNewt 9 months ago.